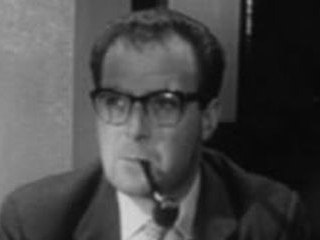 Fans of British sitcoms of the 70’s, 80’s and 90’s will fondly remember Reginald Marsh for playing the parts of Jerry’s boss ‘Sir’ in The Good Life, the similar role of ‘Sir Dennis Hodge’ in Terry and June and Mildred’s Brother-in-law ‘Humphrey’ in George and Mildred, however he had a long, varied career in producing and acting. One of my personal favourite performances was when he played the Bus Depot Manager in an episode of Sykes, alongside such greats as Eric Sykes, Hattie Jacques and Deryck Guyler. This was when Eric and Hattie got jobs as a bus driver and clippie, turning the route into an “airline on wheels” in the north London streets. Born in London (17 September 1926), the young Reginald grew up on the English south coast in Worthing. After leaving school he started work in a bank, but was always passionate about acting and the stage working in many amateur productions. At the age of 16 and already signed up with an agent, he got his first part in JB Priestley’s “East End”, playing a juvenile. Moving on he then started work for 12 years in repertory theatre, gaining as much experience as possible in numerous different productions. His next job was working as a contestant finder for Granada TV's legendary 60’s gameshow, Criss Cross Quiz. In 1962 he gained the part of bookmaker ‘Dave Smith’ in the long running soap Coronation Street, leaving in 1976. He went on to work with comedian Harry Worth in his TV shows and in other sitcoms such as How’s Your Father and Never Say Die. He has also been seen in Emmerdale Farm, Crown Court, Bless This House, The Sweeney and often appeared in Children's Film Foundation productions. Marsh had six children from two marriages, one of his sons being a Down’s syndrome sufferer and he was an active supporter of MENCAP. In later years he retired to the Isle of Wight, where he died on 9th February 2001, at the age of 74. 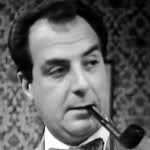 It must be said that most people would not necessarily know the name of Reginald Marsh, as he was never what could be classed as a major TV star, but he had one of those distinguished faces that will long be remembered. Whatever Happened to 'Watching' Star Emma Wray? 'Watching' was a British television sitcom that aired between 1987 and 1993. Produced by Granada TV, it told the bittersweet story of a mismatched couple, Brenda Wilson and Malcolm Stoneway. Both lived in the Merseyside (Liverpool) area, Malcolm in the 'posh' Wirral town of Meols and Brenda over the River Mersey in the confines of the city itself. The title 'Watching' stemmed from Brenda's fascination of people watching, usually with her sister Pamela in the Grapes public house and Malcolm's love of bird watching, which later became a passion for Brenda as well. 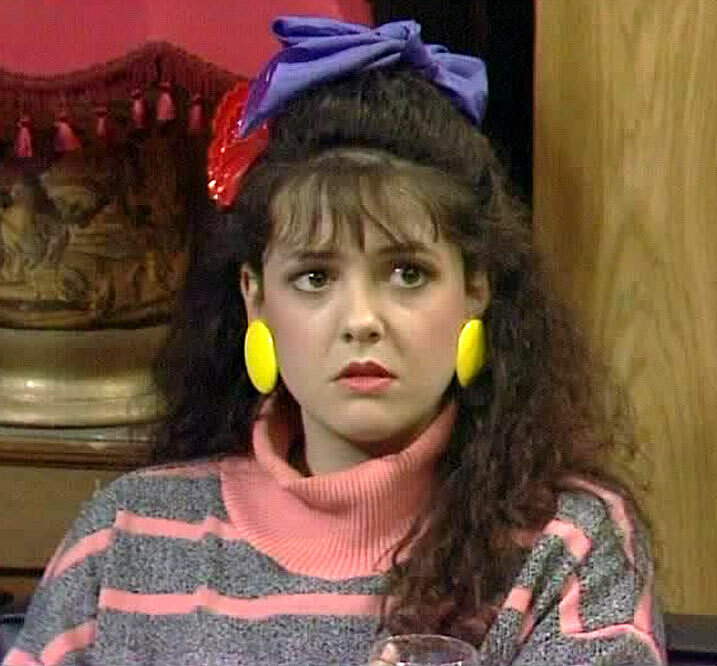 Many fans will remember loud mouthed Brenda's undoubted talent for nearly always having an answer to anything and would have had their emotions well and truly churned by their on/off romance. 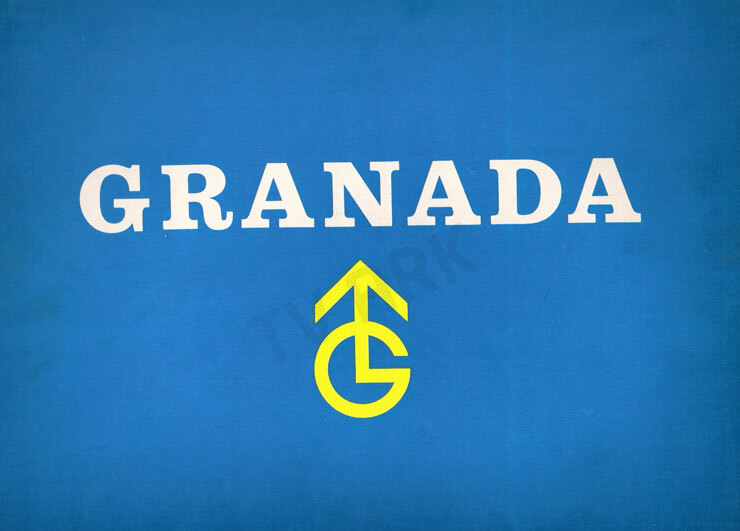 The Granada TV series was devised by writer Jim Hitchmough, being originally conceived as a comedy sketch written at the Everyman Theatre in Liverpool. It was submitted for use by the BBC's satirical series 'Not the Nine O'clock News' but was subsequently rejected. The regular cast members included Paul Bown (remembered for being the Student in the first Mr Bean TV show), Liza Tarbuck (daughter of comedian Jimmy and remembered for Linda Green), Patsy Byrne (best remembered for being Nursey in Blackadder II), John Bowler (PC Valentine in the Bill) and of course, the undoubted star of the show - Emma Wray. Emma (born Gillian Wray in Birkenhead, 1966 - more often known as Jill or Gill), actually won the part within 2 months of graduating with a BA in Theatre Arts, from the Rose Bruford College of Speech and Drama in Sidcup, Kent. In the years since the programme came to an end, all the stars have been seen on TV in various shows, although Liza works very much in radio these days and Patsy is now quite elderly and has retired. That is all except Emma (Jill). After the programme came to an end in 1993, Emma was to appear in 'Stay Lucky', starring alongside Dennis Waterman (The Sweeney, Minder, New Tricks) and Jan Francis (Secret War, Just Good Friends), and later in the comedy/drama 'My Wonderful Life', with Tony Robinson (Blackadder, Time Team). So what became of the 'Scouse' pocket rocket bundle of fire that made Malcolm's life so difficult, though so tantalisingly enriched? It is believed that sometime in 2001, she decided to take an initial 2 year break from acting and use some of the money she had earned travelling throughout the far East, Africa and South America. In that time she started working with children (in a Thai orphanage) and soon realised that she found this work far more fulfilling than acting. Since that time she has spent much time as a nanny, working with children of many ages, in many different parts of the world. So will she ever return to acting and be seen back on our TV screens? It is no secret that many TV companies would be very pleased to hear from her again. Indeed, earlier this year she did a photoshoot (a link to which can be found by clicking HERE). The question does have to be asked, why has this photo gallery been produced after a period of anonymity of approx 12 years? Is a return to acting possibly in the offing? Emma (Jill) had a compulsive energy on our TV screens, along with a great sense of comedy timing. Her presence is still greatly missed by many TV watchers. Have you ever met Jill (Emma)? Did you use to enjoy watching her in her many TV roles?